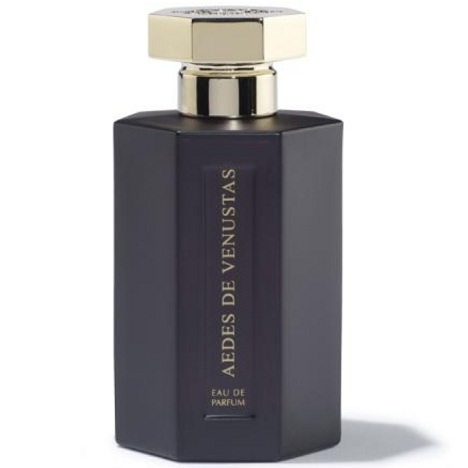 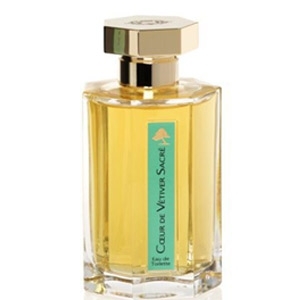 "Hard to classify, Aedes de Venustas opens with citrusy-spicy notes of orange and two different..."
"An oriental potion in which oud wood is shaded with spices, leather, and sweet and musky notes." 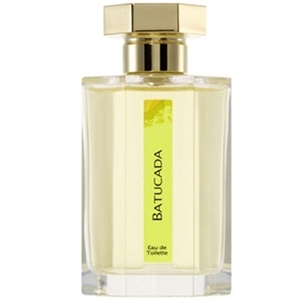 "Batucada opens with sparkling and sunny notes of lime and mint shaken with a cachaça (Brazilian..."
"The scent is composed around the impression of a wood at once dry and milky. 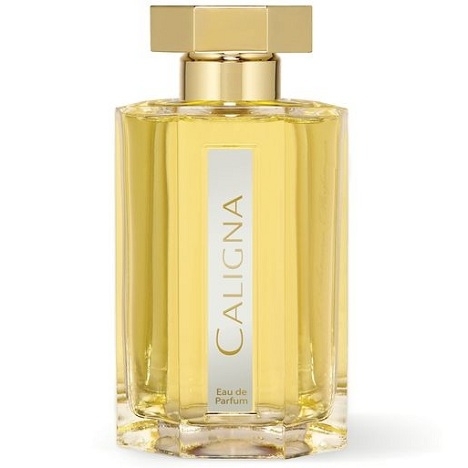 On skin, the..."
"Caligna opens with a note of sclary sage. 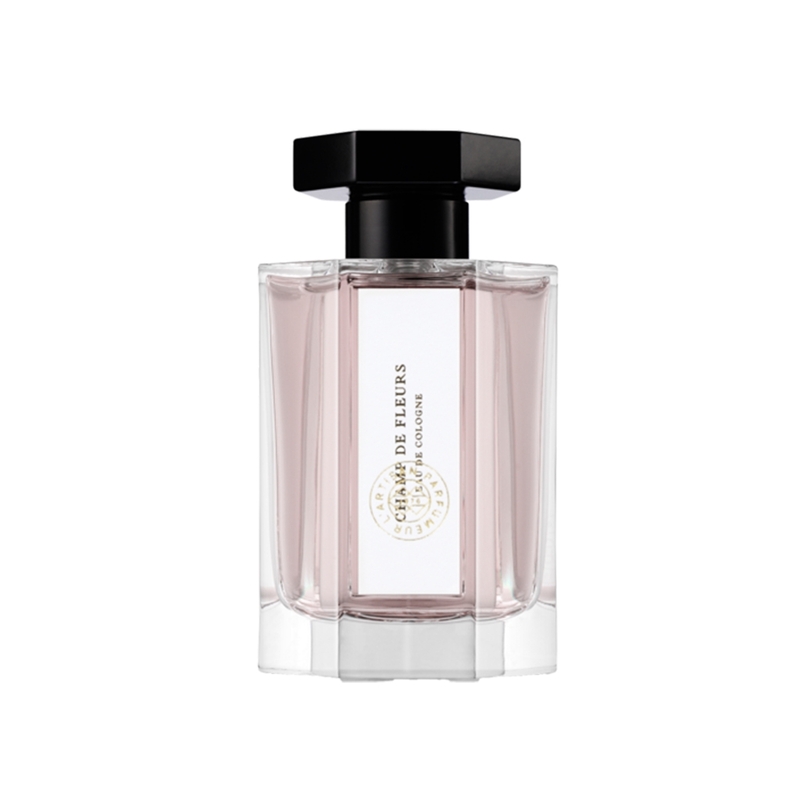 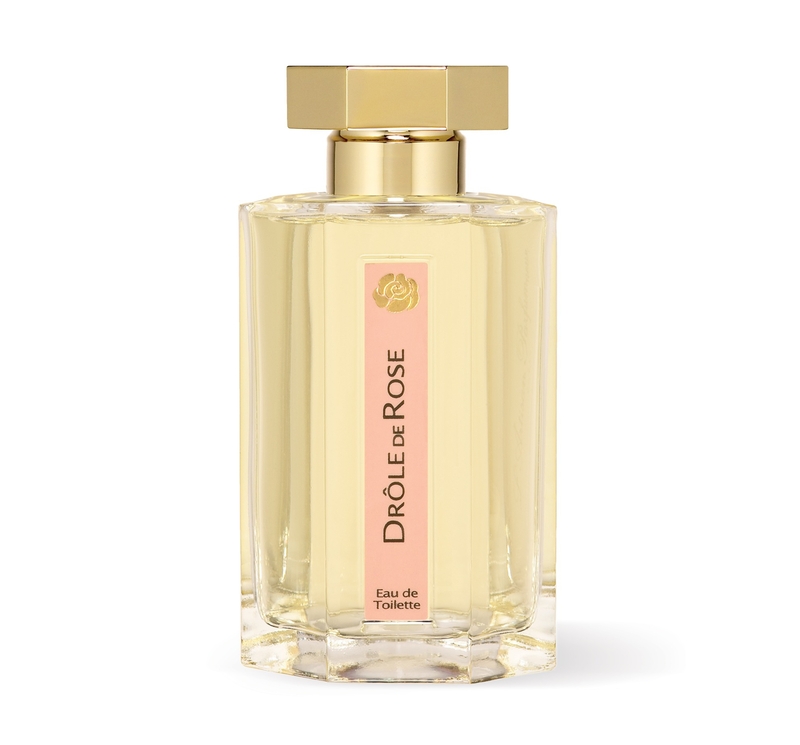 The heart goes slightly fruity and floral, with fig and..."
"At the top, Cœur de Vétiver Sacré unveils fresh, citrusy, green and aromatic notes; they segue..."
"Drôle de Rose is the scent of dressing tables – blushes fragrant with violet, powder puffs, red..."
"The fragrance opens on a sparkling essence of rose. 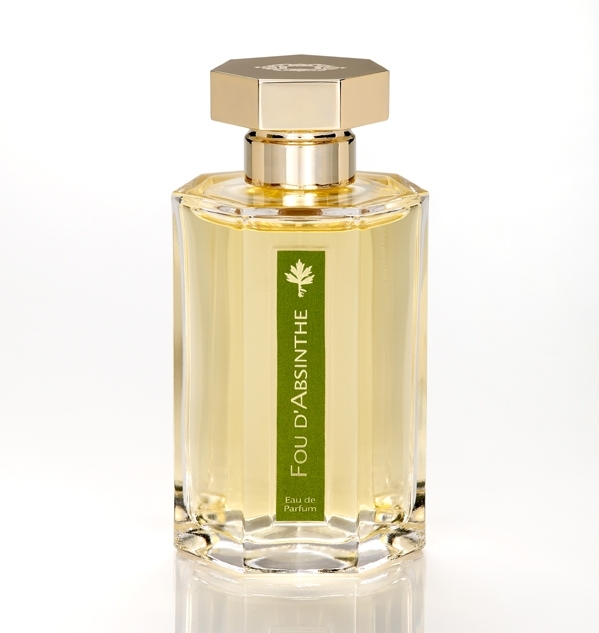 Then daffodil, white iris, Peru balsam and..."
"Bertrand Duchaufour evokes the resplendence and incense of the temples, known as dzongs, the crisp..."
"At the heart of the fragrance, Himalayan spikenard wrapped in woody (papyrus, Australian..."
"A rare fresh scent, without citrus. 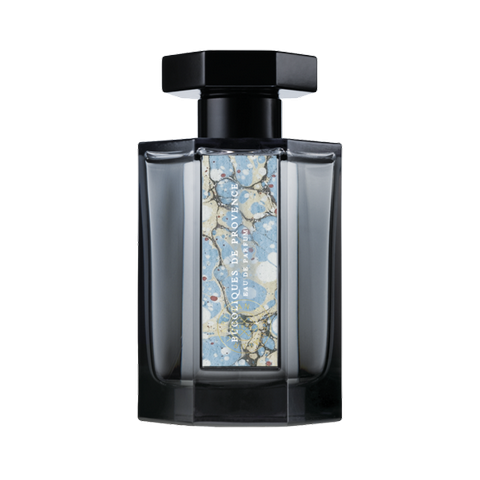 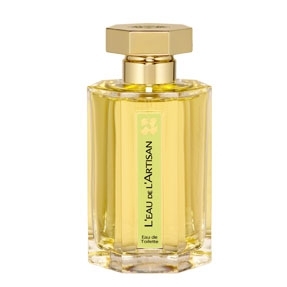 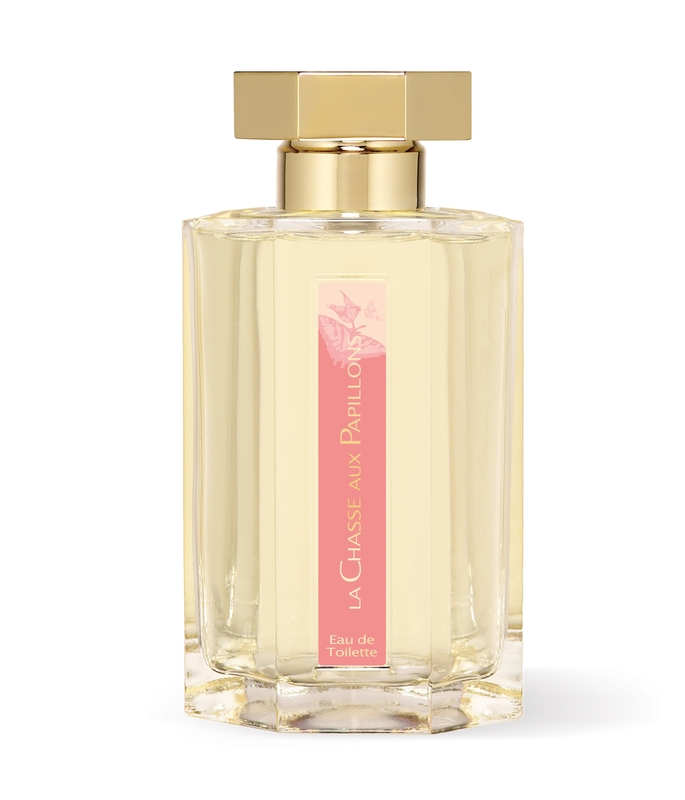 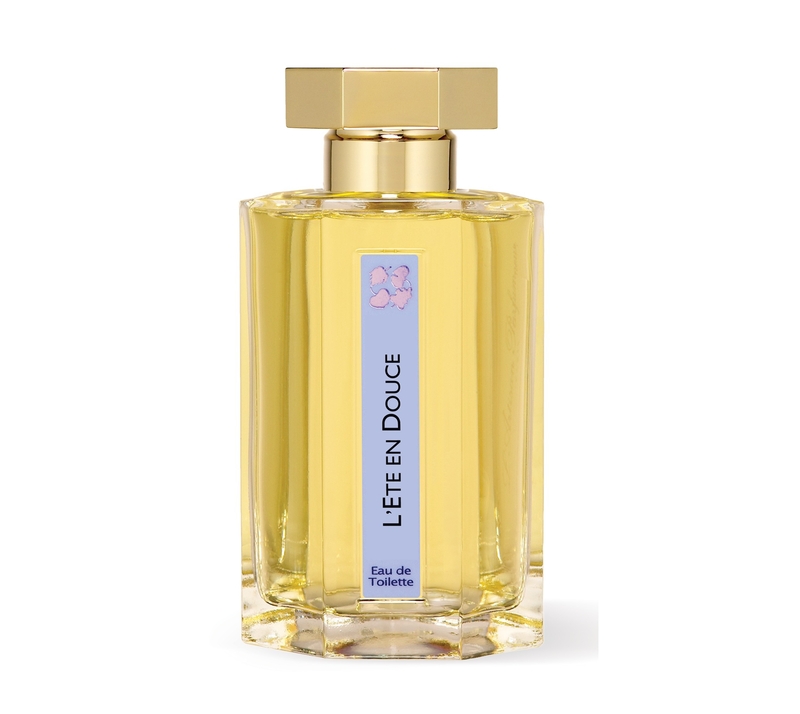 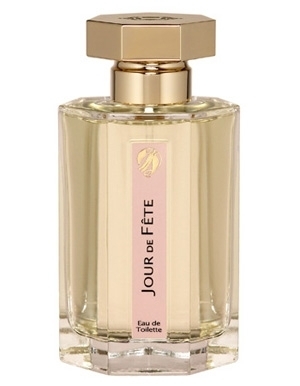 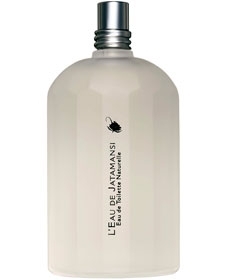 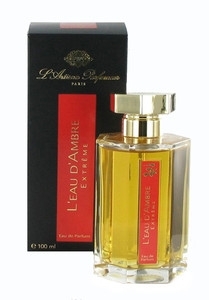 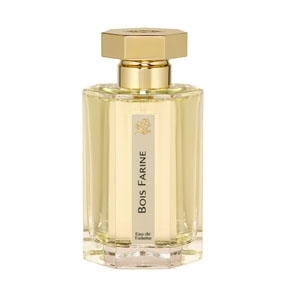 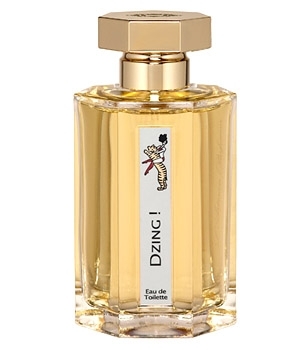 It is built around wood, floral notes of rose and linden, and..."
"A floral-green-moist fragrance tinted with accents of saps, barks and mosses… Designed by:..."
"An essence built around the 2005 narcissus harvest from Lozère. 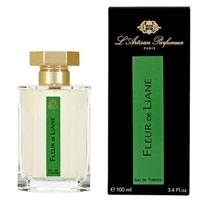 L’Artisan Parfumeur chiseled..."
"Absinthe, slightly bitter and green, blends in the opening with angelica and a frosted-spirits..."
"Vanilla garbed with rum, as well as dry fruit, spice, amber and smoky-wood tones." 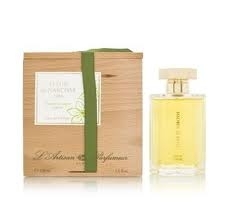 "As crunchy and melting as a sugared almond, this sweet fragrance melts into the softness of an airy..."
"This new homage to amber is more complex and spicier and its lingering scent is stronger than that..."
"A lemony opening (lemon verbena from Grasse, lemon from Italy); an aromatic (peppermint and..."
"Fresh yet pertaining the warmth of the day, orange blossom and dewy grass mingle with linden,..."
"A stroll under the linden trees where tuberose and jasmine bloom near orange and lemon blossoms." 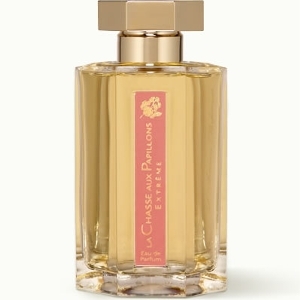 "An opulent and voluptuous bouquet of sweet white flowers, highlighted with spicy touches of saffron..."